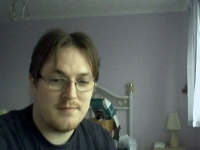 Hi, I`m Stuart 28 yrd old from St Annes just outside Blackpool. I`m looking to meet new friends and maybe that special someone. Drop us a line anytime and say hello.